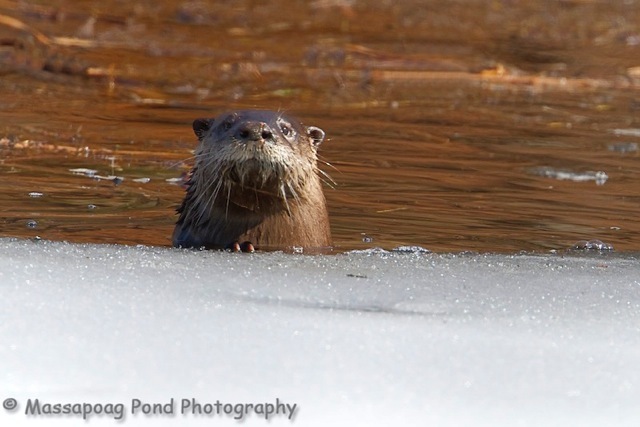 Evening folks…this is a critter I have been trying to photograph for sometime now, the River Otter. I located an area where there has been a lot of activity earlier this week. And this afternoon I finally was able to get a few photographs before it disappeared. I think I located the den as well and with any luck they will have their pups at this location!